We’re so over cauliflower, kale, burgers and doughnuts. As for macaroons (yawn), bread baskets (you are kidding, right?) and, dare I say it, carbs, it’s definitely time to move on. And move on we have. To gin, home fermentation, veldkos, ancient grains and a dozen other things that make eating out an experience. If you’re not already growing your own kombucha, making your own raw milk kefir, and adding turmeric to your smoothies, you will be. Soon. Because all things microbiome have gone mainstream, with a major emphasis on gut-pleasing foods. So, you’ll notice kimchi sneaking onto the menu, and sauerkraut (the homemade fermented kind, not the made with vinegar kind) dished up alongside far more than your average German sausage. 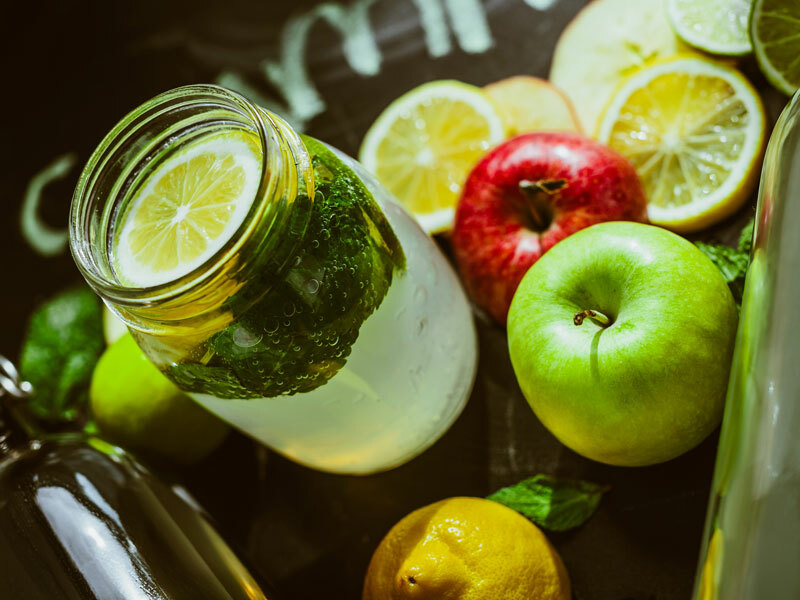 Where to find: Fermentation is not the realm of health shops anymore, although Kloof Street’s Wellness Warehouse is a good place to start. Also try restaurants in Observatory, Woodstock (The Potluck Club) and the City Bowl. 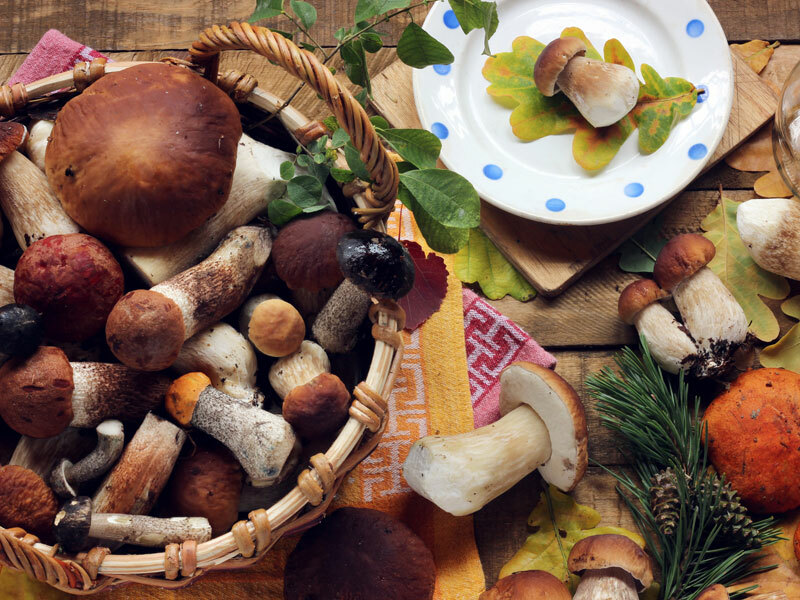 You can forage in Newlands forest for mushrooms, comb the beaches of Scarborough for kelp, seaweed and mussels, and walk the pavements of your average suburb picking whatever herbs and wild fruits grow on pavements. Or you can find the restaurant chefs who search for their provisions, and avoid any nasty encounters with the inedible. Where to find: La Colombe in Constantia, Chef’s Warehouse on Bree Street, and The Test Kitchen, Woodstock. Matcha is in everything, you might have noticed, and teas are distinctly green as a result (that’s the colour, not the sustainability of the drink). 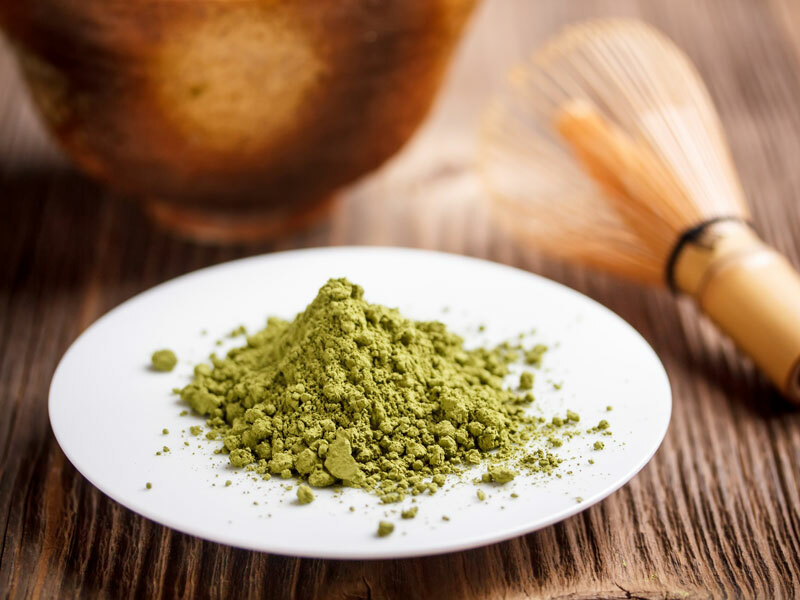 But it isn’t only drinks that’ve been influenced by the nutritional zing (1 cup is the equivalent to 10 cups of ‘normal’ green tea) of matcha – a green tea powder from Japan. Chefs have begun including it in smoothies, high-protein vegetable burgers, ice-creams and in dishes you wouldn’t usually expect to find it (like with French toast). 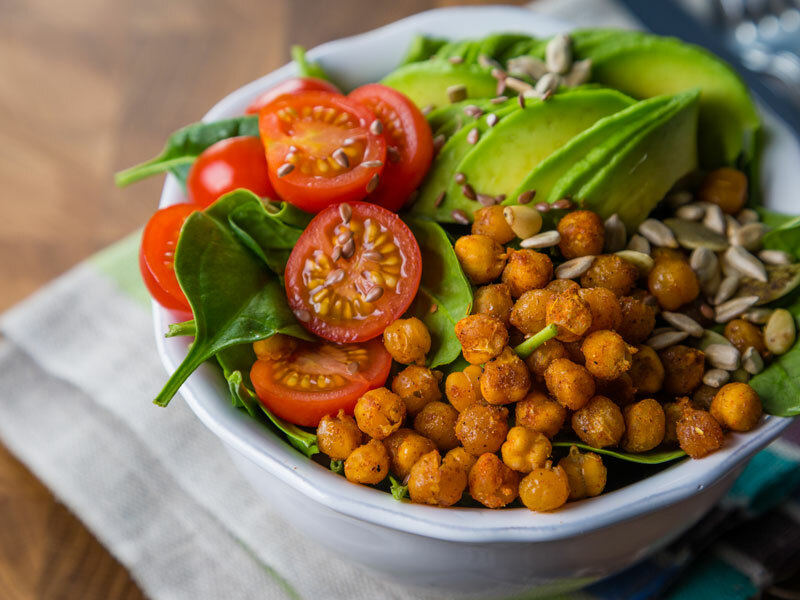 Bowl food is big across the globe, so don’t be surprised to find yourself ordering a round, deep dish full of vegetables, whole grains and protein. A derivative of this is the Buddha Bowl – a bevy of plant-based foods like quinoa, sweet potatoes, avos and grilled vegetables, in one dish. Yet others are calling it a ‘power bowl’ and dishing up salads and healthy meals in one dish. You can even get your smoothie in a bowl, if you look hard enough. Bowl-based cookbooks are making it onto the shelves. Bowl and spoon eating is here to stay. Coffee is here to stay, despite the matcha tea craze. Chances are just about everyone begins their day with a coffee. Expect to end up with an aero press by the end of the year (coffee extraction is everything), anticipate that coffee shops will end up looking more like science labs (if America is anything to go by) as water temperatures and the weight of coffee become a skill, and brew towers become commonplace. And finally, geography is everything. 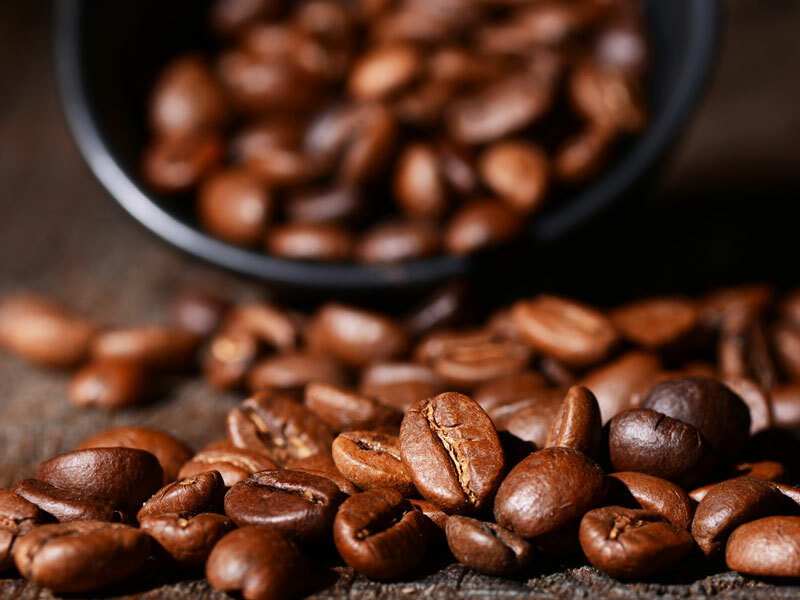 If you don’t know where it’s from (preferably Ethiopia), don’t drink it. Also known as food meal kits, these companies deliver ingredients, already prepared, to your home. All you have to do is cook. If you haven’t already tried local companies like U Cook, and Daily Dish, you will now. It’s a cheaper version of eating out, with carefully selected ingredients (local, ethically reared meat, organic vegetables where possible) already packed and delivered to your door. It saves you the effort and time of shopping, but you still get the joy of cooking, without any of the fuss of preparation (most of it, anyway). With a weakened economy it’s just time before cheaper cuts of meat, and the triumph of vegetables as comfort food reign supreme. 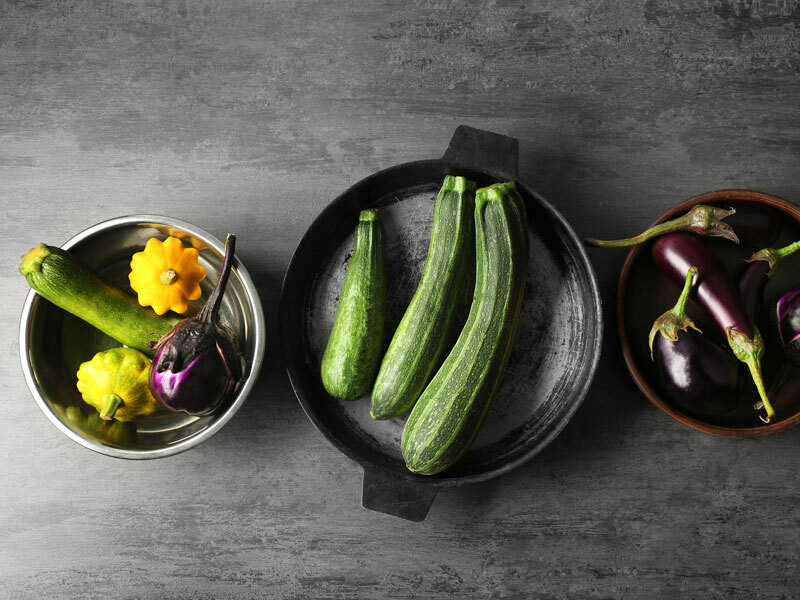 Forbes declared vegetables #1 in the food trends anticipated for 2017, so expect to see carrot and beetroots, seaweeds, chard, turnip greens, and mustard greens. Anticipate mashed cauliflower rather than rice and pasta, and a vegetable crust as a healthier pizza base. In short, it’s the rise of the vegetable. You will find most of these new age butchers operating from one or more of the food markets around Cape Town. 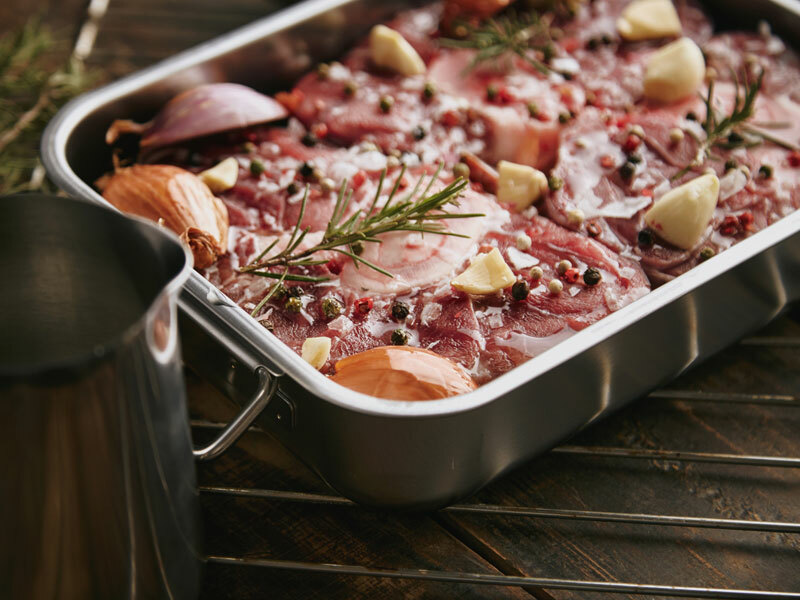 They’re big on ethically reared, grass fed, free-range meat, different and original cuts of meat, and packs of marrow bones for your homemade broths. You can also get bacon, tubs of lard and recipe advice. Cape Town’s food market scene just doesn’t seem to lose any traction. 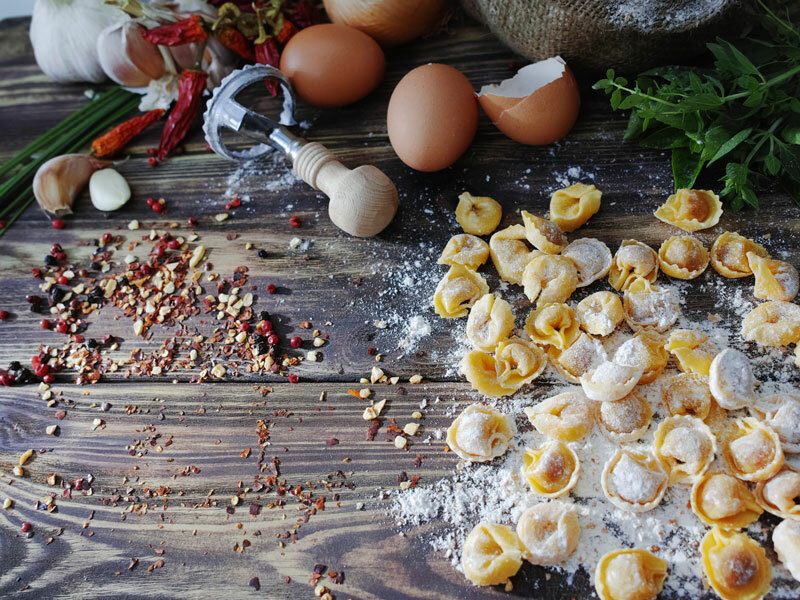 Like food markets the world over they’re busy and home to the freshest vegetables, expert local butchers, fishmongers and a dozen stalls selling anything from mayonnaise to coffee, beer, delicacies, chocolate and bread. In Cape Town the markets are here to stay, at least in the short term, as two types of Capetonians venture out every weekend morning to stock up – the weekly shoppers for whom supermarkets are antipathy, and the breakfast crowd for whom a strawbale seat and a table d’hote are the antidote to a long week behind a computer.